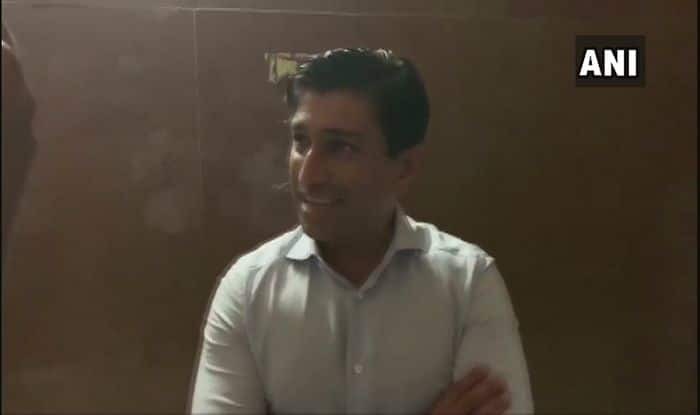 Businessman Ratul Puri, who was summoned by ED to join the AgustaWestland money-laundering probe said that he had no connection with the case. On Wednesday, the ED had informed a Delhi court that Puri, the nephew of Madhya Pradesh Chief Minister Kamal Nath, had been summoned for interrogation in the money laundering case. Puri had however denied having “any connection or involvement of any kind in defence or the case”. ED told Special Judge Arvind Kumar that Puri, Chairman of Hindustan Powerprojects Pvt Ltd, was summoned to be confronted by Sushen Mohan Gupta,an arrested middleman in the case, whose custodial interrogation was extended by the court. Seeking an extension of Gupta’s custody, ED told the court that he was required to be confronted with various people including Puri in the case pertaining to the now scrapped Rs 3,600 crore chopper deal. According to ED sources, Puri’s name appeared in the statement recorded by middleman and Dubai-based businessman Rajeev Saxena, who recently turned approver in the case. “The custodial interrogation of Gupta is required as he is misguiding the probe by deliberately giving a wrong explanation of abbreviations in his diaries wherein abbreviation ‘RG’ finds mention in many pages as well as pen drive data. “More than Rs 50 crore shown to have been received from ‘RG’ between 2004 to 2016, whereas the ‘RG’ identified by Gupta, i.E., Rajat Gupta, had admitted having had cash transactions with Sushen from 2007 onwards and the same are being quantified,” the agency told the court. The agency submitted that Sushen said he only knew one ‘RG’ who was Rajat Gupta, whereas Rajat denied the claim.